KM SHIELDCOAT® ROOF SYSTEM is a liquid applied waterproofing system intended for new and existing roofs. This water-based, acrylic system is applied in multiple layers to provide a reinforced membrane that conforms to existing site conditions, resulting in a fully-adhered seamless roof. Why Choose The Shieldcoat® Roof System? What are the approved substrates? What colors is the KM SHIELDCOAT® ROOF SYSTEM available in? 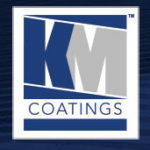 5, 10, 15 and 20 year warranties are available when installed by a KM Coatings Mfg. registered applicator. 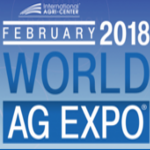 How can I find the sales representative for my region?